Okinawa, Japan, February 10, 2011 — The Board of Governors of the Okinawa Institute of Science and Technology (OIST) Promotion Corporation, and the Establishing Members of the future OIST School Corporation, held meetings in Okinawa on February 9 and 10, 2011. The two groups, which consist of world-renowned scientists including Nobel Laureates, oversee the project. The February meetings were particularly significant since they were the final meetings of the Board of Governors and the Establishing Members of the Promotion Corporation prior to the submission of accreditation documents to the Japanese government. Dr. Jonathan Dorfan, OIST President-elect, reported that good progress has been made as the OIST completes the final steps necessary for official accreditation as a university. He underlined the acceleration of recruitment of academic staff and expressed confidence that OIST faculty would be established in time for the opening of the graduate university. 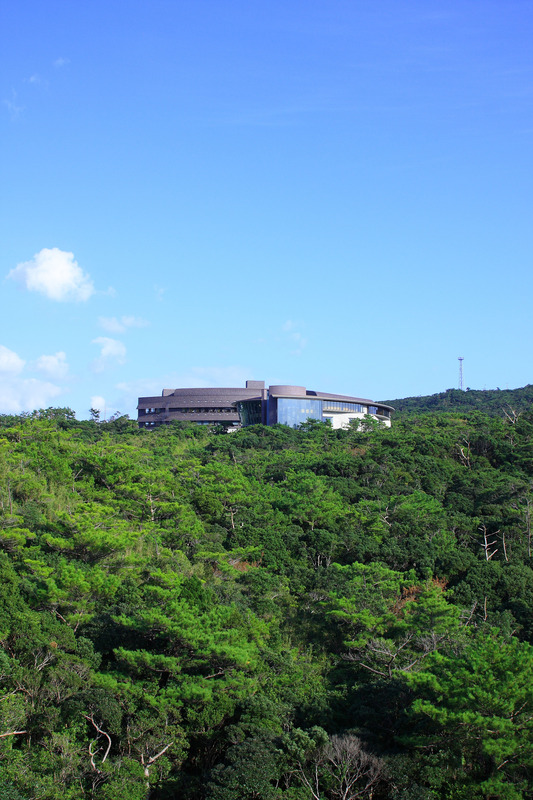 548 scientists, of whom 417 currently work in non-Japanese institutes, have applied for faculty positions at OIST during the past few months. Of these, 45 candidates have been interviewed in Okinawa. Dr. Dorfan thanked the OIST staff for the exceptional effort that has been made to employ uniformly outstanding academic staff. He also drew the attention of the Board to the positive budget allocation for Fiscal Year 2011. In particular, a special framework request allocated funds for the acquisition of two high performance electron microscopes and a tabletop light source, greatly strengthening the university’s molecular imaging capabilities. 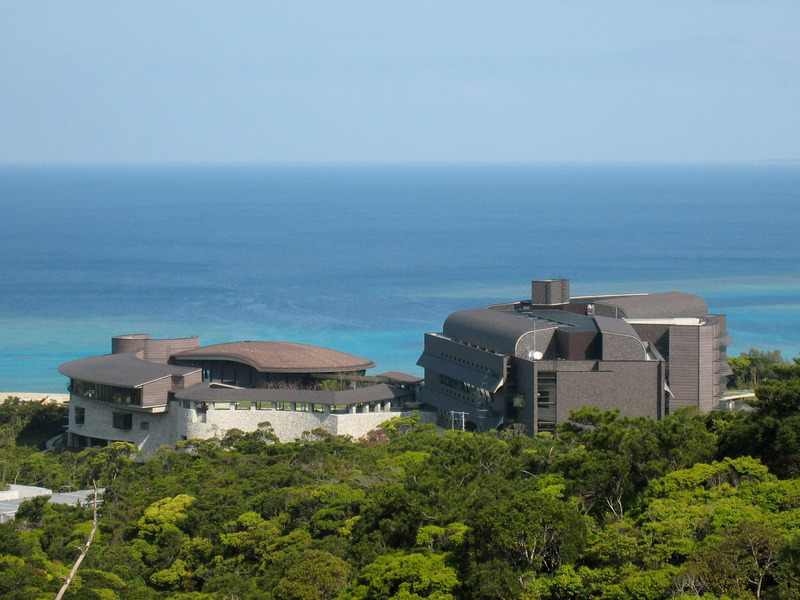 Special funds were also allocated in the same framework request for an Okinawan Coastal Ocean Observing System and for high performance computing related to genome analysis. Dr. Sydney Brenner, President of the Promotion Corporation, pointed out the very satisfactory advances that have been made by OIST Promotion Corporation in creating collaborations with other universities around the world. Memoranda of Understanding and research agreements have been established domestically with: the University of the Ryukyus, Doshisha University, the Nara Institute of Science and Technology, and the University of Kyoto and internationally with: the Salk Institute, the Allen Institute for Brain Science, the University of Ottawa, the University of Antwerp, the University of Edinburgh, and the University of Otago. Discussions are also under way with Stanford University, Harvard University, Al-Quds University and the University of California San Diego. 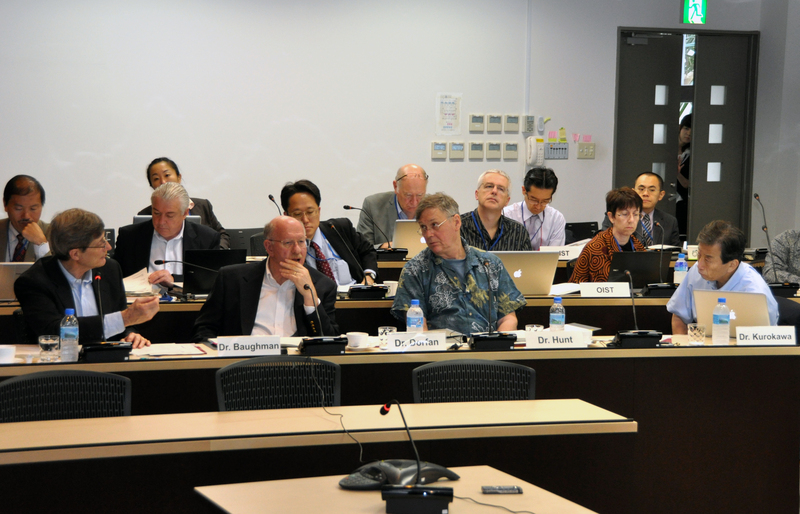 The Establishing Members reiterated their view that for OIST to compete successfully for the best graduate students domestically and internationally, it will be necessary to offer financial assistance to graduate students comparable to the levels offered by the best universities in the world. There followed constructive discussion on how the funding for such financial assistance could be generated. The governance of the OIST School Corporation and University will include the Board of Councilors. This advisory group will include Okinawan, Japanese and as well as international members. Invitations for membership to this board have been sent out and the final composition of the Board of Councilors will be made public before the establishment of the university in November. The Board of Councilors, numbering approximately 35 members, will divide into sub committees each dealing with different issues and reporting back to the President. 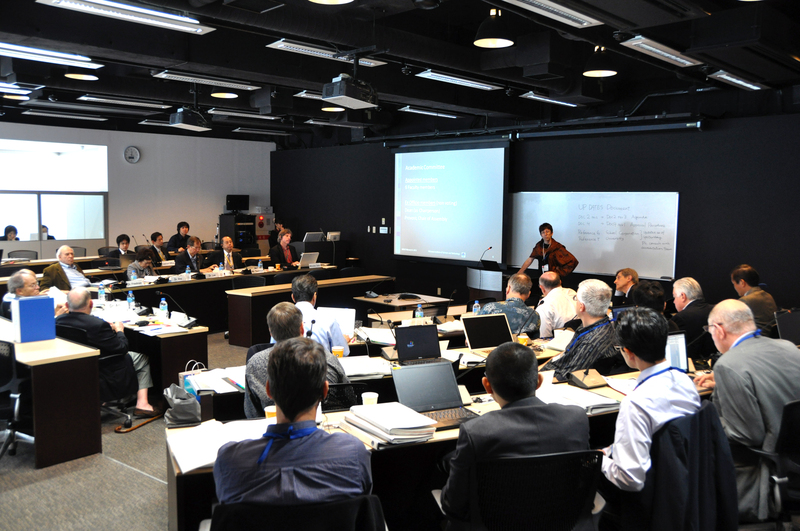 The Board underlined the importance of contributing to the self-sustaining development of Okinawa and thanked the organizers of the ‘International Symposium: Toward the Development of an R&D Cluster in Okinawa.’ that was held in October 2010. The symposium attracted 180 experts including Mr. Yoshinori Suematsu, then Senior Vice Minister of the Japanese Cabinet Office; Mr. John V. Roos, U.S. Ambassador to Japan, Mr. Hirokazu Nakaima, Governor of Okinawa Prefecture, who each gave opening remarks, and Mr. Fumiyasu Shikiya, Mayor of Onna Villlage, Okinawa. 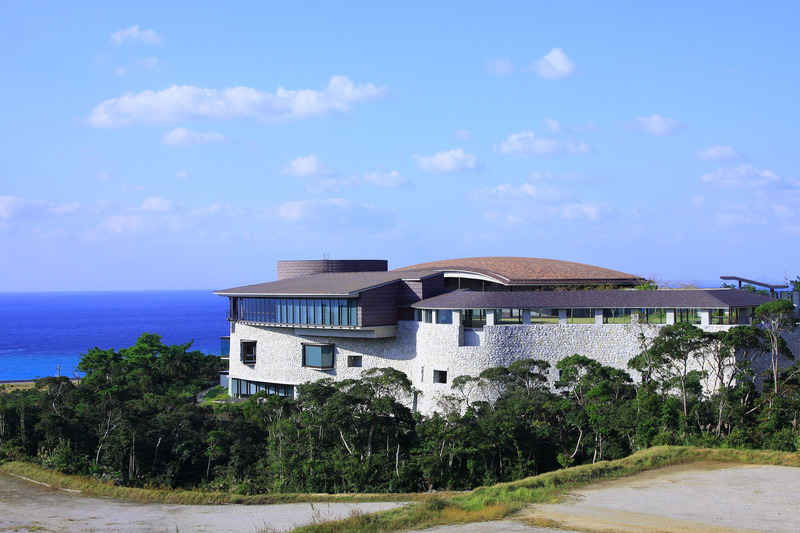 The Board also commended the on-going collaboration in Genomics research between OIST and the Okinawa Prefectural Government and the University of the Ryukyus in research activities carried out at the facility in Uruma City. There were also presentations on the academic, financial and administrative procedures. 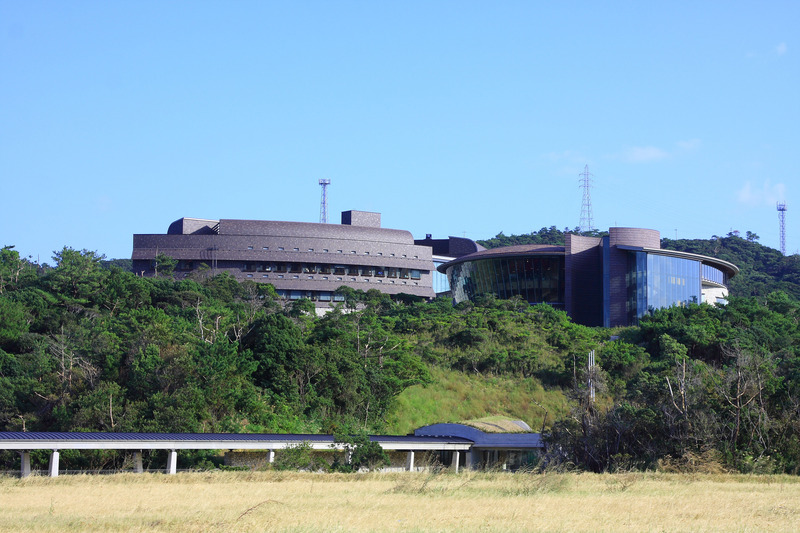 In particular, construction progress was described for the Laboratory 2 building and the Auditorium complex and plans were outlined for the future OIST Village Zone and Faculty housing. Click the thumbnails below for full-sized photos. 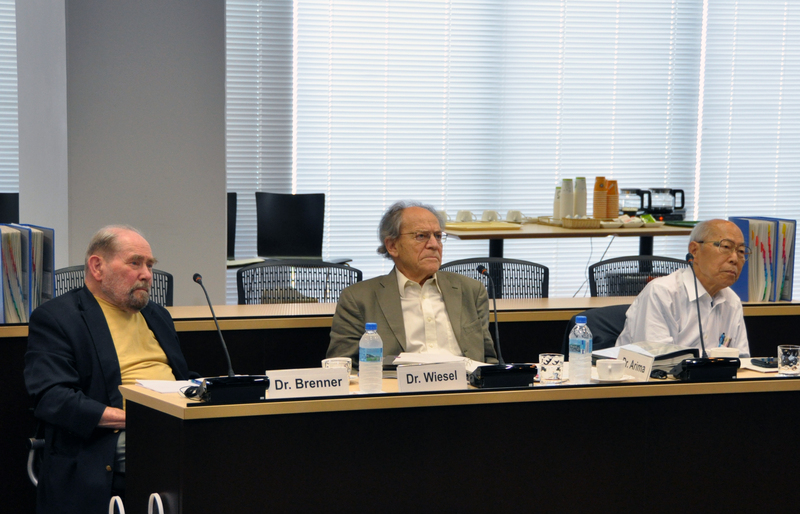 From left: OIST PC President Dr. Sydney Brenner, BOG co-chairs Dr. Torsten Wiesel, and Dr. Akito Arima. Presentation by OIST Principal Investigator Dr. Gail Tripp. From left: OIST PC Executive Director Dr. Robert Baughman, OIST SC President-elect Dr. Jonathan Dorfan, and BOG members Dr. Tim Hunt and Dr. Kiyoshi Kurokawa. 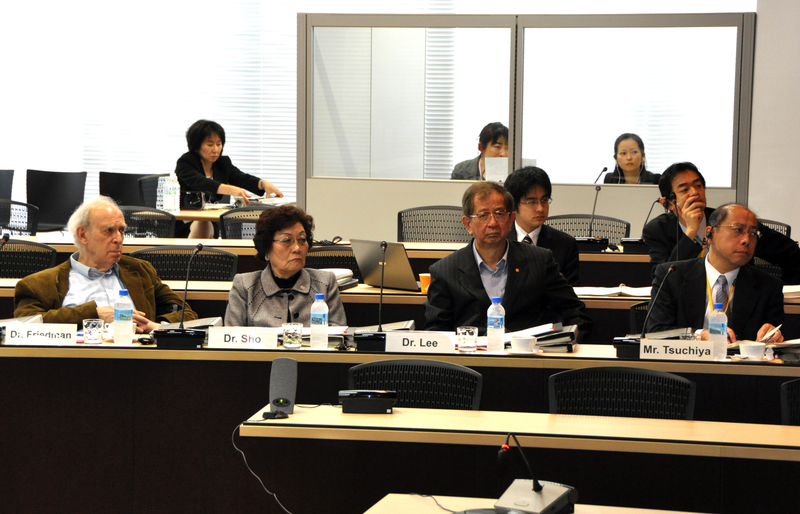 From left: BOG members Dr. Jerome Friedman, Dr. Hiroko Sho, Dr. Yuan-Tseh Lee, and Cabinet Office Deputy Director-General of Okinawa Affairs Yuji Tsuchiya. Top row, from left: Dr. Kiyoshi Kurokawa, Dr. Robert Baughman, Dr. Yuan-Tseh Lee, and Dr. Tim Hunt. 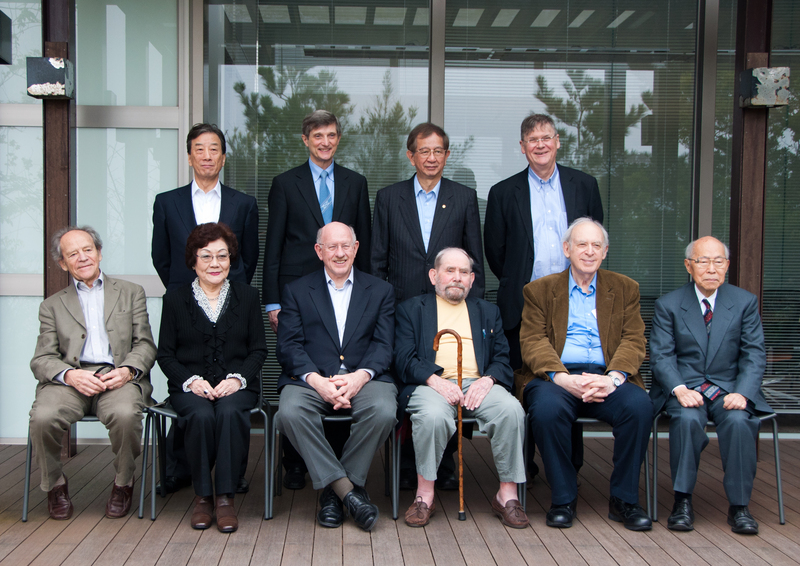 Bottom row, from left: Dr. Torsten Wiesel, Dr. Hiroko Sho, Dr. Jonathan Dorfan, Dr. Syndey Brenner, Dr. Jerome Friedman, and Dr. Akito Arima. 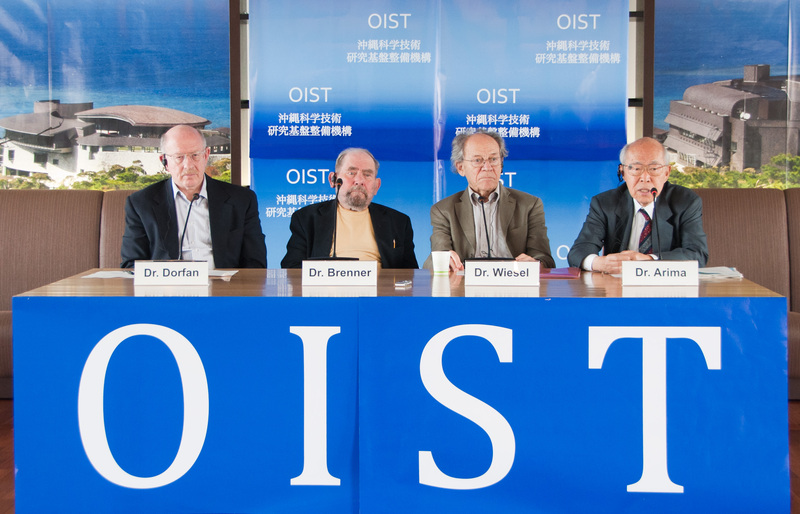 From left, OIST SC President-elect Dr. Jonathan Dorfan, OIST PC President Dr. Sydney Brenner, and BOG co-chairs Dr. Torsten Wiesel and Dr. Akito Arima.